Would you like your clothes to always look smart and be ready to wear but you don't have time to iron them. Don't bother yourself with that any more! 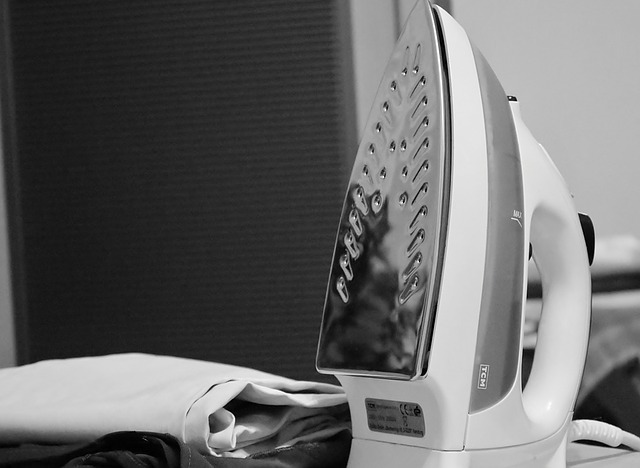 We offer an ironing service for wide range of items like clothes, curtains, tablecloths etc. We use our own equipment and price per hour start from £14.